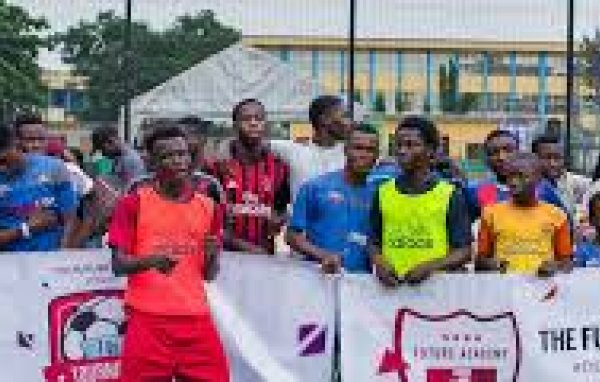 The Future Academy is a known football club in Lagos with an eye of developing kids footballers to a great football player. We are a complete football center focused on the proper development of players and creating a roadmap for success through a proper training curriculum and a genuine opportunity to be spotted. 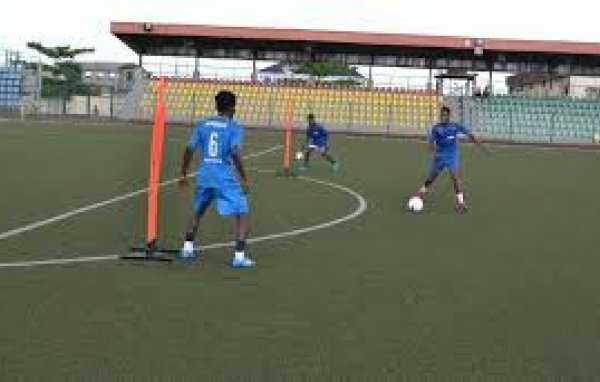 Block Xii, Alhaji Adejumo Avenue, Off Gbagada Oshodi Expressway,, Ikeja, Lagos, Nigeria. 12/14, Adekunbi Street, Ikeja, Lagos, Nigeria. 3B, Alhaji Tewogbade Street, Ojodu, Ikeja, Lagos, Nigeria.